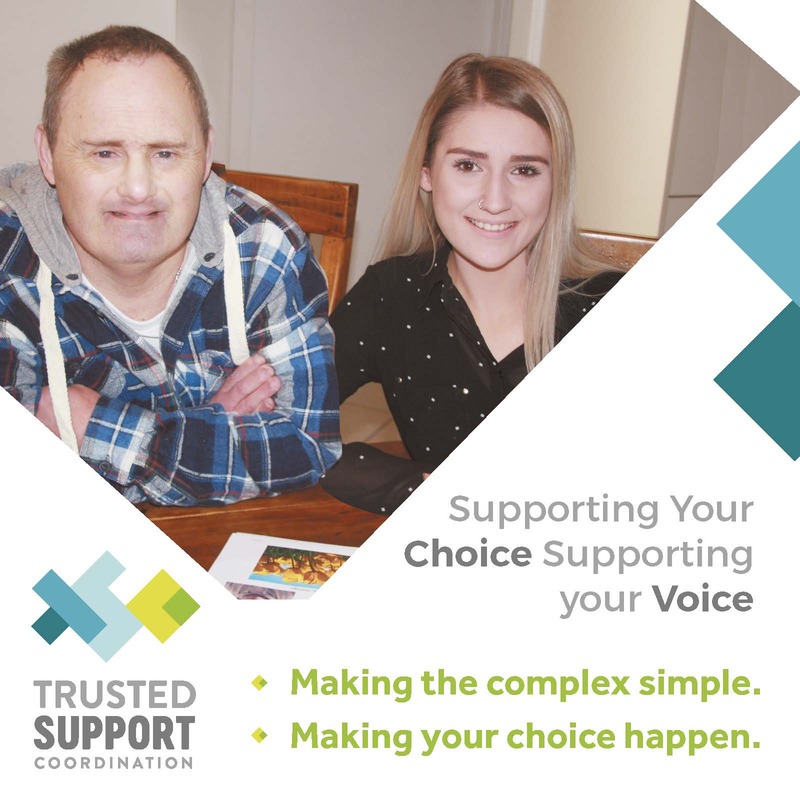 The Disability Trust is committed to providing highly professional care and support to people with disabilities and their families. 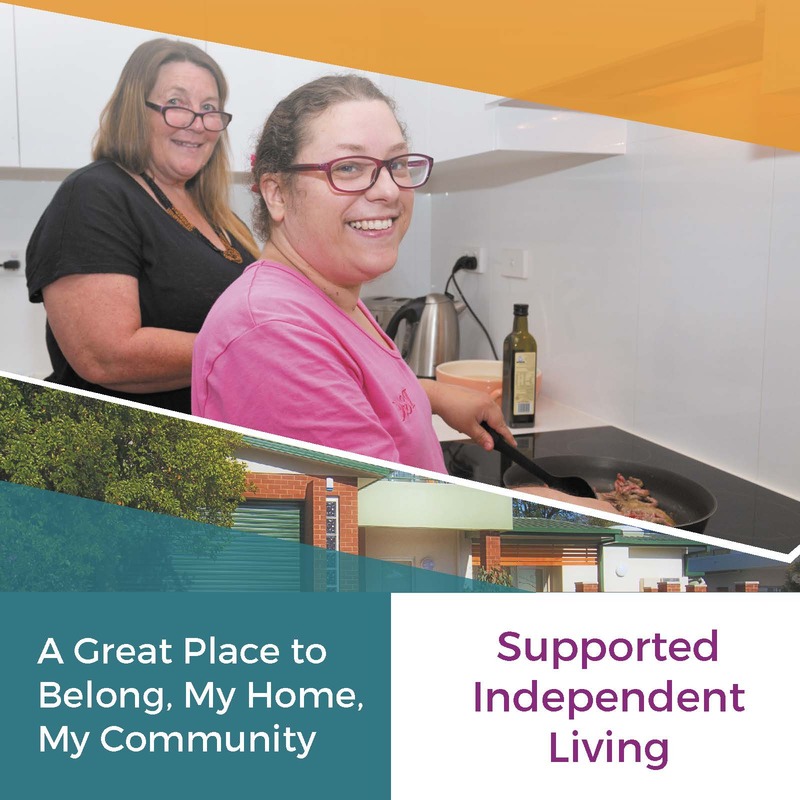 Based in NSW and the ACT, The Disability Trust provides a wide range of services to residents from Sydney in the north to the Victorian border. The Disability Trust has its roots firmly in the community, having been established in 1974 to help children with disabilities and their families in the Illawarra. In recent years we have grown substantially, and now have approximately 1400 permanent and casual staff providing care for more than 4000 clients. As our name implies, trust is central to our operations. 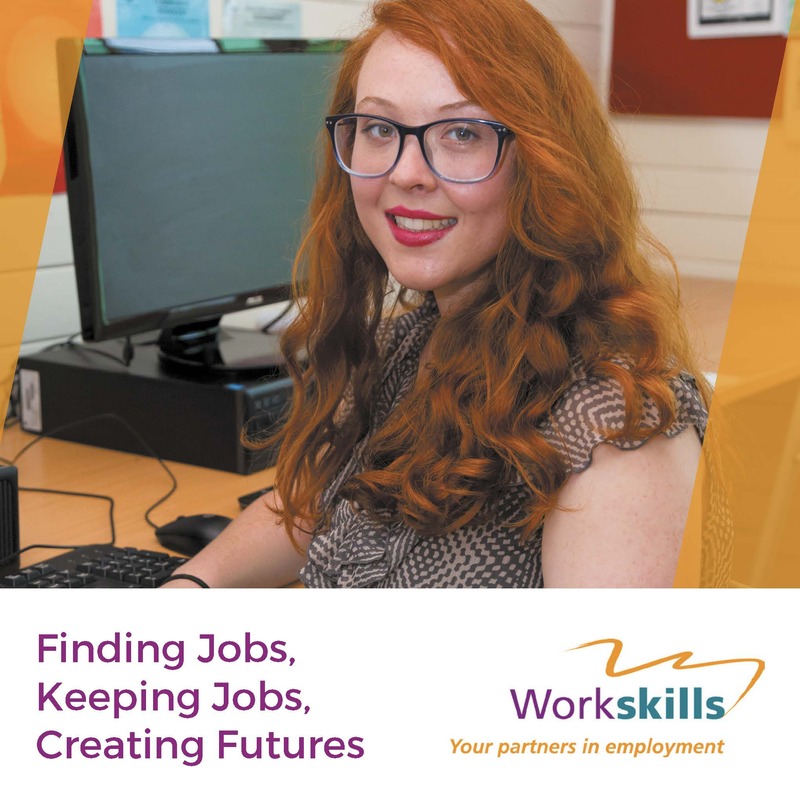 People with disabilities and their families trust us to give them the highest possible levels of care and support; our staff trust us to provide the training and support they need in their rewarding but often challenging work; and government agencies trust us to deliver best practice standards of client care.